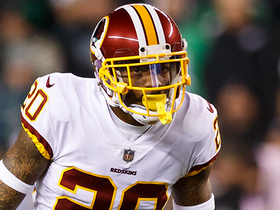 The Redskins released safety D.J. Swearinger ahead of Week 17's game versus the Eagles. 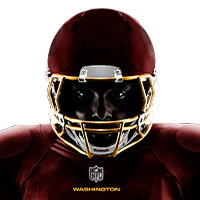 The Redskins have allowed over 130 rushing yards in five straight games. They play the Titans in Week 16. The Redskins have allowed 28 or more points in each of their last three games. They play the Jaguars in Week 15. The Redskins have allowed over 100 rushing yards in each of their last five games. They play the Giants in Week 14. 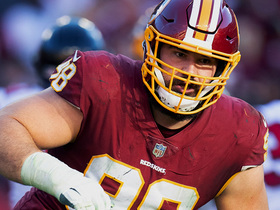 The Redskins' opponents score on 50 percent of red-zone trips ranking seventh in the league. They play the Eagles in Week 13. 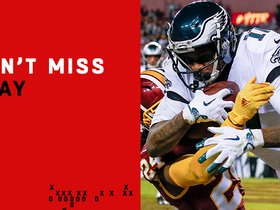 The Redskins have forced seven turnovers in the last two games. They play the Cowboys in Week 12. 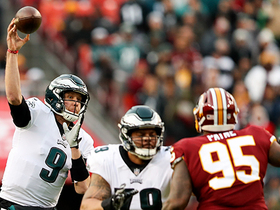 The Redskins rank third in the league with 18 forced turnovers. They play the Texans in Week 11. The Redskins have allowed just one team in the last five games to rush for over 100 yards. They'll play the Buccaneers in Week 10. 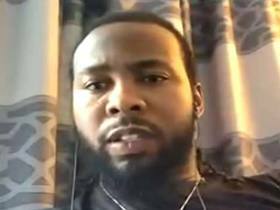 Washington Redskins cornerback Josh Norman joins "NFL Total Access" to talk about 2019 expectations, wide receiver Odell Beckham Jr.'s trade to the Cleveland Browns and more. Redskins cornerback Josh Norman gives one-word reactions to the wide receivers he'll be facing in 2018. 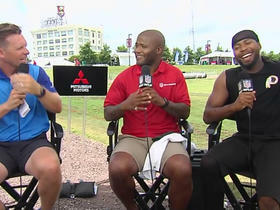 NFL Network's Mike Garafolo discusses the Chicago Bears' signing of safety Ha Ha Clinton-Dix. 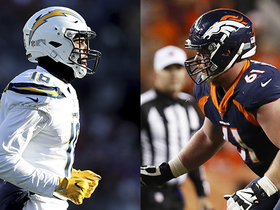 NFL Network Insider Ian Rapoport highlights three under-the-radar players who could get big paydays in free agency. 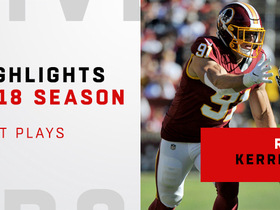 Watch Wasington Redskins linebacker Ryan Kerrigan's best plays from the 2018 season. 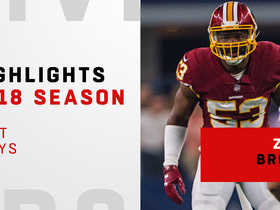 Watch Washington Redskins linebacker Zach Brown's best plays from the 2018 season. 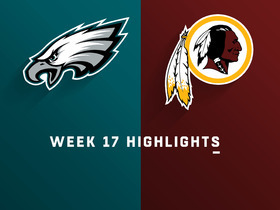 Watch the highlights from the Week 17 matchup between the Philadelphia Eagles and the Washington Redskins.